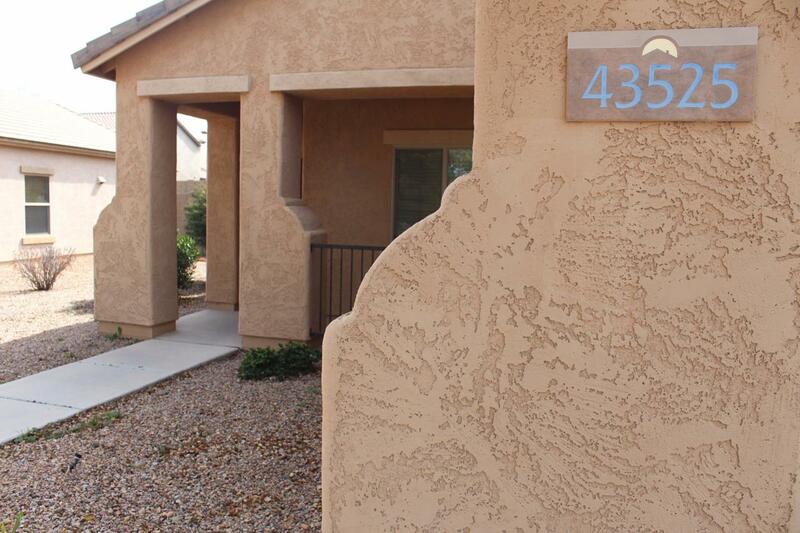 Gorgeous newer build single level 3 bedroom 2 bath home in Maricopa AZ! 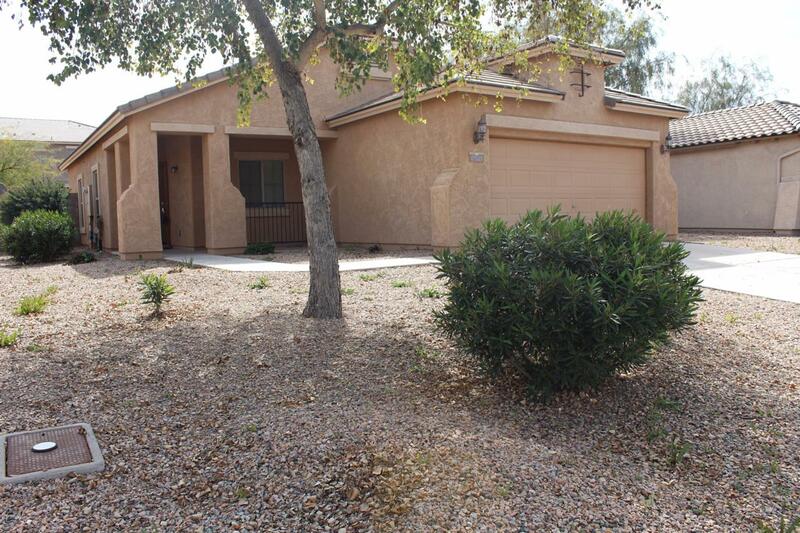 This charming home features an open floor plan with valuable upgrades! 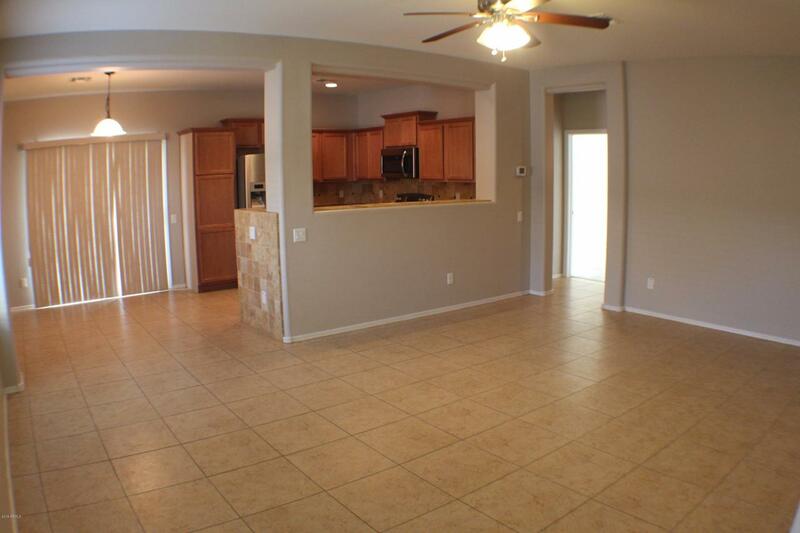 Newer cabinets and granite countertops with tile backsplash in the kitchen/bar stool area! 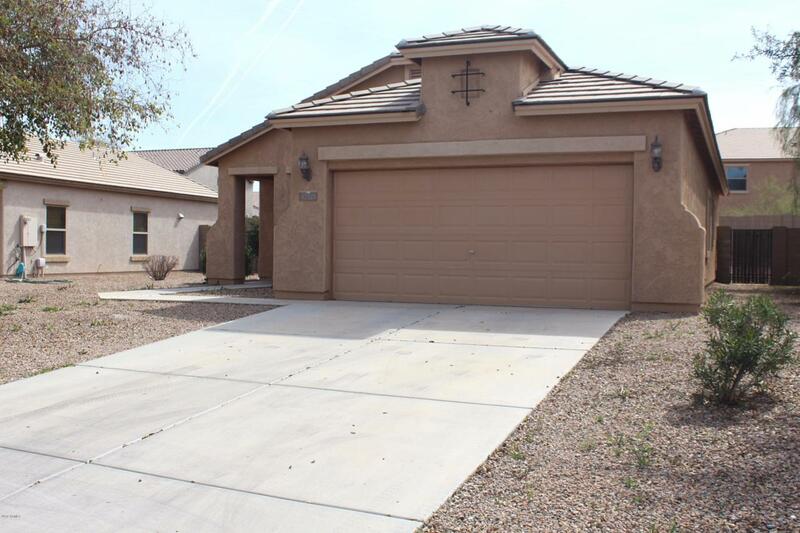 New stainless steel appliances, tile flooring throughout home besides bedrooms, updated lighting features and freshly painted. Custom closet mirror doors and walk in closet! Schedule your showing today.